Become a real superhero! 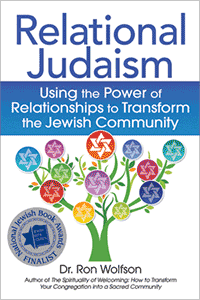 Learn how to use the powers God gave you to continue the work of creation and repair the world. This inspirational guide for kids ages eight to twelve is a marvel, showing them (and their families) that it’s easy to become God’s partner on earth: figure out what God does in the Bible, then do it! God creates, blesses, rests, calls, comforts, cares, repairs, wrestles, gives and forgives. 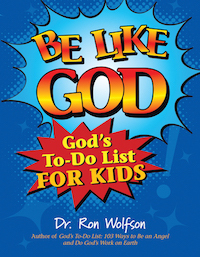 For each of God’s superpowers, Dr. Ron Wolfson gives kids stories and suggestions for what might be on their own God’s to-do list— the many ways they can use their superpowers to make a difference in the lives of others, and find meaning and purpose for their own.